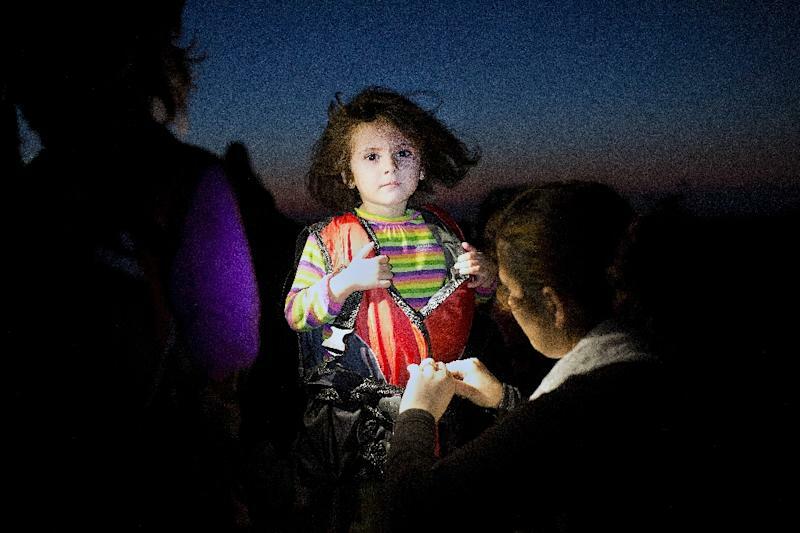 New York (AFP) - AFP's Angelos Tzortzinis was named Time magazine's Wire Photographer of 2015 for his images documenting the refugee crisis in Greece as well as the country's economic crisis. 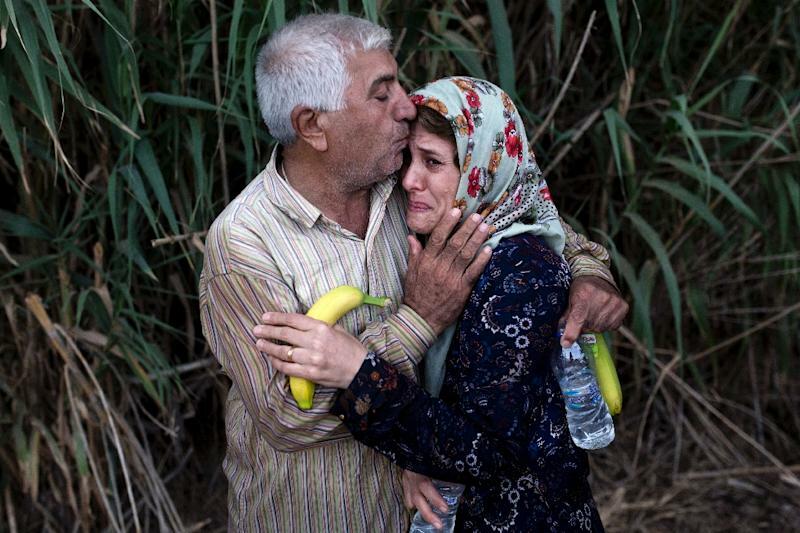 The 27-year-old Greek photographer was honored "for his heartfelt work documenting his country’s response to two unprecedented crises," Time said. It is the fourth time since 2010 that an AFP photographer has won the award. Tzortzinis began his career as an independent photographer and joined AFP as a stringer in 2007. He has also worked for the New York Times and his pictures have been published in Time, Newsweek and other publications. In addition to his work in Greece, Tzortzinis has covered news in several countries in the Middle East and in Ukraine. His work has been exhibited at the 2012 and 2013 Visa Pour l’Image festivals in France and the Lumix Festival for Young Photojournalism in Germany. Recently his photography has focused on the various crises facing Greece, from violence in the streets to the mass arrival of migrants. He also covers politics, sport and the daily life of the Greek people. He has focused on the problems in Greece "because I'm part of it,” he told Time. "I'm not just a visitor. I live inside the problem and I feel it daily. I'm really confused and troubled by it, so I try to find answers to the questions I have through my photos." Earlier this year, Tzortzinis began covering the story of the refugees from various locations including Kos and Lesbos, two Greek islands close to Turkey. 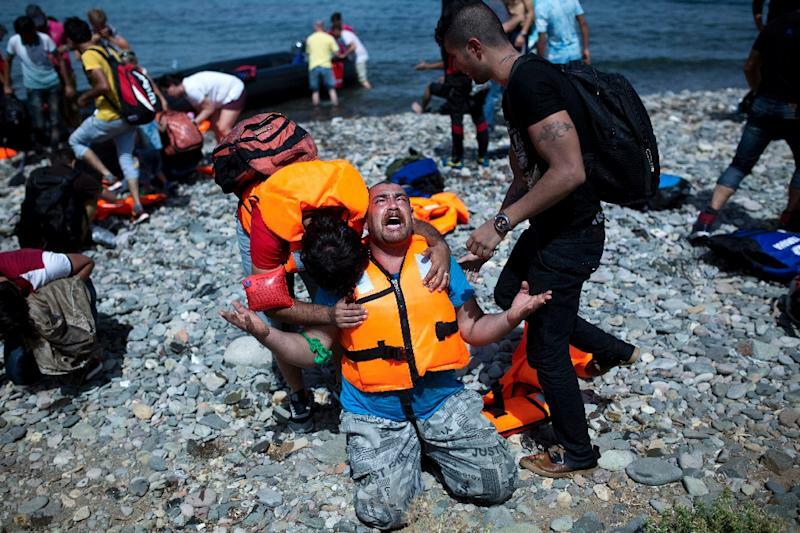 "Through his images for AFP, Angelos Tzortzinis has been an outstanding witness to the turmoil that shook Greece in 2015, most notably the migrant crisis," said AFP chairman Emmanuel Hoog. "With his close-up view of the story unfolding before him, he is able to expertly capture not only the violence and upheaval, but also the private and tender moments." Among other previous AFP winners, Turkish photographer Bulent Kilic was chosen by Time as its wire service photographer of the year in 2014 for his coverage of Ukraine, Turkey and Syria. In 2012 the magazine selected Italian photographer Marco Longari for his work in Syria, Egypt, the West Bank and Gaza. And in 2010 Time chose Brazilian photographer Mauricio Lima for his coverage of the war in Afghanistan.